Legacy IT applications with outdate technology platforms that lack the advanced functionality needed to address new reimbursement models reached a tipping point with healthcare service providers. Complex processes in billing and collections are resulting in gaps and inefficiencies leading to revenue losses. Outsourcing RCM is resolving cash leakages as executives evaluate their technology options. 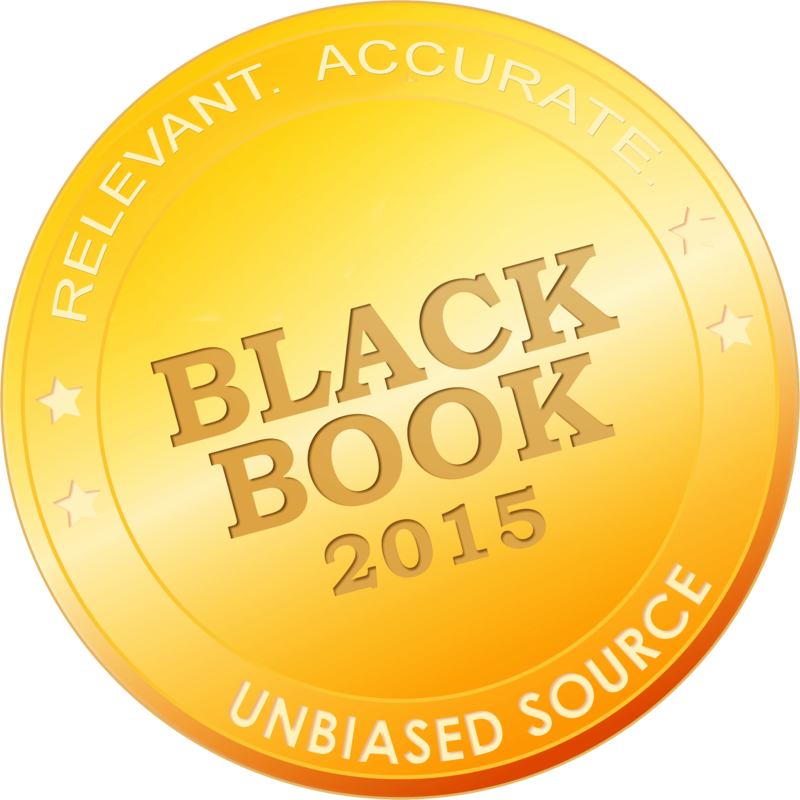 Tampa, Florida, September 28, 2015	(Newswire.com) - Black Book™ well known internationally for accurate, impartial customer satisfaction surveys in the services and software industries, conducted its annual revenue cycle management outsourcing and software/technology user polls to determine the highest ranked client experience vendors for 2015. 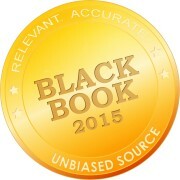 As part of a special research focus on hospital, healthcare networks and corporate users, Black Book surveyed the clients of RCM vendors with the highest scores in customer experience in the outsourced areas of Billing, Charge Capture, Coding, Claims Management, Reimbursement, Insurance and Payer Management, Payment Resolution and Collections, and collectively for end-to-end RCM managed services. “As hospitals and physician practices grapple with intense pressure to optimize revenue cycle management processes, outsourcing has emerged as a powerful solution to the challenges of a rapidly changing healthcare model,” said Doug Brown, Managing Partner of Black Book. Black Book found that RCM transition activities are also being coordinated through advisors and consultants at 17% of the nations’ hospitals surveyed, the majority of those providers (78%) have not selected technology vendors to move towards value-based reimbursements, contributing to the upsurge in outsourcing as a provisional solution. 73% of medical group practices working with consultants on accountable care reimbursement strategies are considering outsourcing RCM in 2016 as they evaluate technology vendors. 79% of health organization CFOs report they need to eliminate financial and coding technology vendors that are not producing a return on investment in 2016, and 54% believe outsourcing revenue cycle management processes will allow them to become more efficient and positively impact their organization’s financial health. Black Book drilled down on the specific replies of hospital and healthcare company CFO’s in this year’s study, as nearly 9 out 10 executives recommended to the independent surveyors that outsourcing decision making is rarely shared with middle management and lower ranks until contracts have been executed. “CFOs told Black Book in 2014 that we shouldn’t rely on the insights of non-C suite executive to provide an accurate measurement on an organization’s likelihood to outsource in the healthcare business,” said Brown. As providers contend with alternative payment models, the pace of outsourcing some of their revenue cycle management has increased. 83% of hospitals now outsource some accounts receivable and collections. Contract management and denial management follow next with 58% and 55% respectively. 68% of physician groups with more than ten practitioners now outsource some combination of collections and claims management. “Claims management appears to be the next for vendor opportunity as ICD-10 effects begin to impact cash flow, followed by eligibility and benefits management,” said Brown. Other top ranked RCM outsourcing firms among surveyed hospitals includes: The Advisor y Board, McKesson RelayHealth, Dell, Adreima, MedAssets and TruBridge. Roughly half (2,400 of all US hospitals) predicting in 2012 that they would replace their core RCM solution have failed to initiate a sustainable RCM plan as of July 2015. More than 1,000 hospitals confirmed the activation of a new or renegotiated RCM solution/services agreement between January 2014 and July 2015. 40% of hospitals under 200 beds are delaying making an RCM transformation program functional until 60-90 days post ICD-10 outcomes. 58% of CFOs in hospitals under 100 beds expect their RCM strategy will be selected solely on their CIS vendor relationship, compared to 10% of CFOs in larger facilities. In Q3 2015, the general sentiment of 13% of CFOs is they could make any RCM solution work if the hospital’s clinical staff was satisfied with the health care delivery element of the system. In 2013, 77% of hospital CFOs held that opinion. The significant drop in CFO conciliation on this viewpoint is reflective of the implementation of functional (and failing) EHRs, and the importance of versatile RCM solutions. 80% of Hospital CFOs consider outsourcing to be the best stop gap measure until new RCM software is afforded and installed. More than two-thirds seek new outsourcing agreements extending at least 18-36 months. 72% of Hospital CFOs of hospitals under 200 beds consider end-to-end RCM outsourcing to be the best solution until after value-based payment models are better established and coding challenges are worked through. 58% of Hospital CFOs in large hospitals and academic medical centers over 200 beds see outsourcing at least two revenue cycle management functions. 73% of hospitals under 200 beds are considering a combination of new software and outsourcing services to improve their RCM systems before ICD-10 launches. 93% of hospitals with more than 200 beds anticipate supplementing their existing RCM software with outsourcing services in Q1 2016, as the ICD-10 repercussions begin to affect their cash flows and more value-based reimbursement opportunities are presented. Since 2000, Black Book™ has polled the vendor satisfaction across over thirty industries in the software and services sectors around the globe. In 2009, Black Book began polling the client experience of over 510,000 current healthcare software and managed services users. Black Book expanded its survey prowess and reputation of independent, unbiased crowd-sourced surveying to IT and health records professionals, physician practice administrators, nurses, financial leaders, executives and hospital information technology managers. Over 5,000 users participated in the 2015 polls of RCM client experience in a sweeping seven month set of studies. Additionally, 1,900 respondents that have not yet fully implemented or optimally using RCM outsourcing or technology provided insight on budgeting, adoption plans, factors driving RCM decisions and vendor awareness.